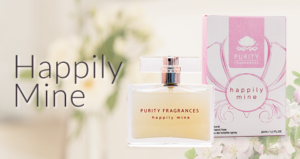 Not sure which beautiful fragrance to choose? 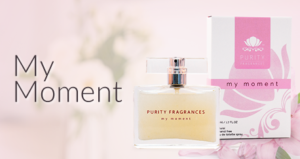 Sample each of our three beautiful fragrances Perfectly Me, My Moment and Happily Mine in a 3ml spray. 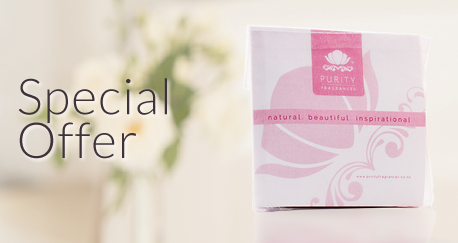 A stunning sample pack for the special discount of $29.95 including postage NZ and world wide! NZ Aqua (water), Parfum (Eco-certified), Glycerin (Plant),*Benzyl Alcohol, *Benzyl Benzoate, *Benzyl Salicylate, *Citral, *Citronellol, *Eugenol, *Farnesol, *Geraniol, *Isoeugenol, *Limonene, *Linalool, Dehydroacetic Acid and Benzyl Alcohol (eco-certified preservative), Xanthan Gum (eco-certified). NZ Aqua (water), Parfum (eco certified), Glycerin (Plant), *Benzyl Alcohol , * Benzyl Benzoate , * Benzyl Salicylate, *Citral, *Citronellol, *Eugenol, *Geraniol, *Limonene, *Linalool, Dehydroacetic Acid and Benzyl Alcohol (eco certified preservative) Xanthan Gum (eco certified).